50% OFF BUY ONE GET ONE 50% OFF ENTIRE STORE Or FREE BUY ONE GET ONE FREE SELECT ITEMS Toggle navigation Boots Flats Heels Sandals Sneakers Please Read All Details Before Buying Steve Madden Caytln Platform Wedge Slingback Sandals, Cognac, 10 US Used 109.99 CLEARANCE Brand: Steve Madden Material: Suede Color: Cognac Heel: 3.5 inch Size: 10 M US Condition Details: Used Shoes. Worn soles. Lightly rubbed material along toes and heels. Images shown are of the actual shoes for sale. About This Listing Our USED shoes are a recent return and thus have been gently used before being returned. These shoes typically show a little more wear in their soles and may have accompanying blemishes such as scuffs or wrinkled material. The original shoe box may or may not be included. The images shown are of the actual shoes for sale. Please see the condition notes and images above for the exact state of the shoes. Shipping All orders ship within one business day. 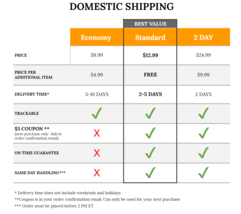 Please see the “Shipping and payments” tab above for our shipping services and rates. We offer combined shipping as well as international shipping. International customers are responsible for brokerage and customs fees. If an address change is requested after an order is placed, we will try our best to update the address before shipping, but cannot guarantee it. 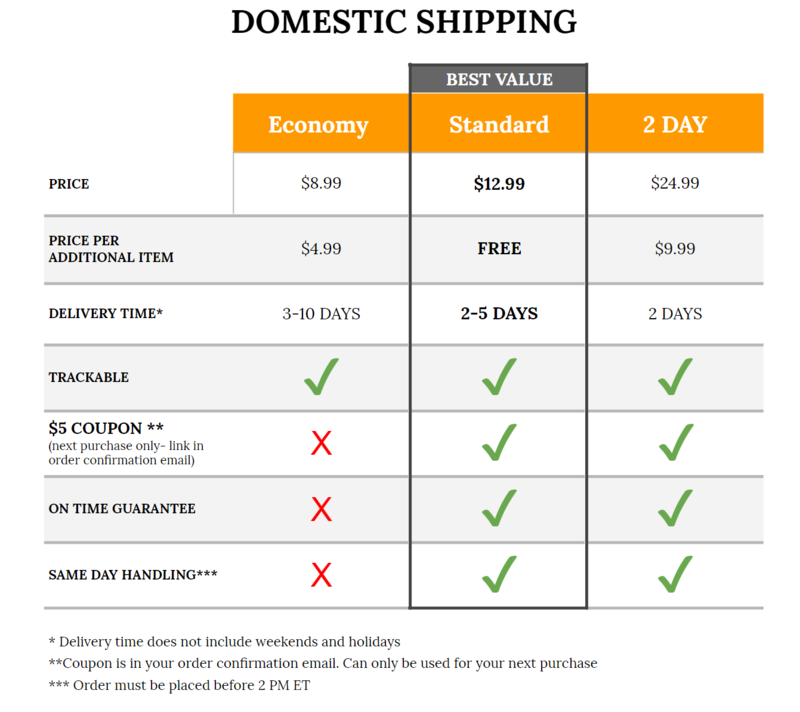 The customer is responsible for any additional cost and return postage. Local pickup details are listed on the shipping page (Local Pickup) Returns We have a 30 day return policy for unworn shoes in their original packaging. Refunds are processed within 4 business days upon receiving the return Shipping fees are non refundable The customer is responsible for return shipping costs Returns sent as taped up shoe boxes or postage unpaid will not be refunded Please include the original packing slip or return form when returning an item Search By Size 5 5.5 6 6.5 7 7.5 8 8.5 9 9.5 10 10.5 11 11.5 12 13 Our Store Shipping Returns FAQ Contact Us Copyright 2017 ShoeSmart. All Rights Reserved.